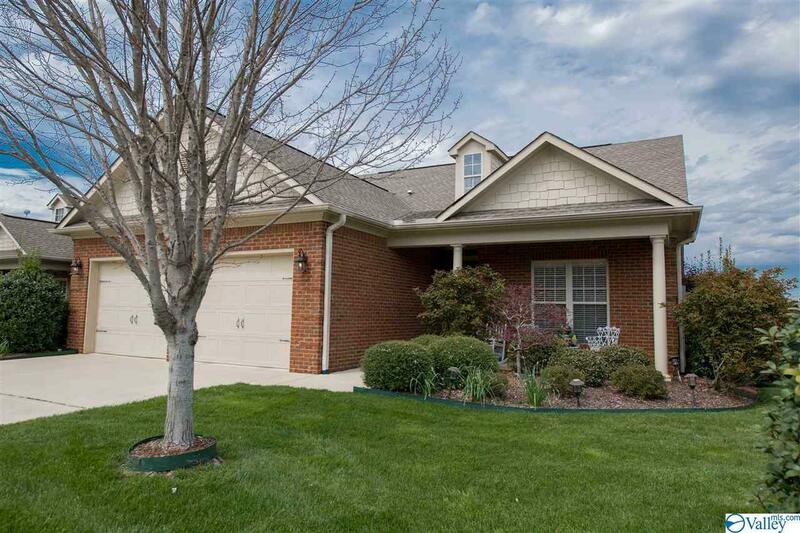 All brick ranch on flat fenced yard. Former model home built by Steve Simmons. 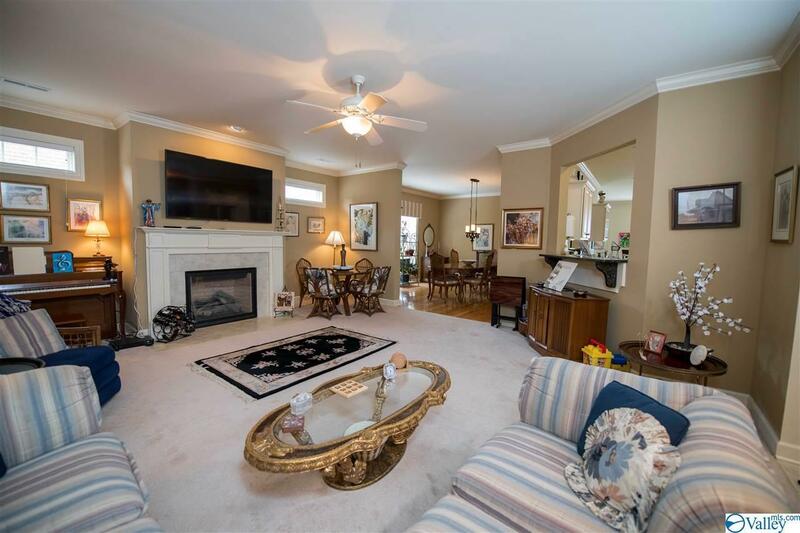 Huge great room w/ fireplace.Large kitchen with beautiful cabinetry, subway tile backsplash, granite counters, double ovens, breakfast bar + breakfast area & keeping room: all with tile flooring. 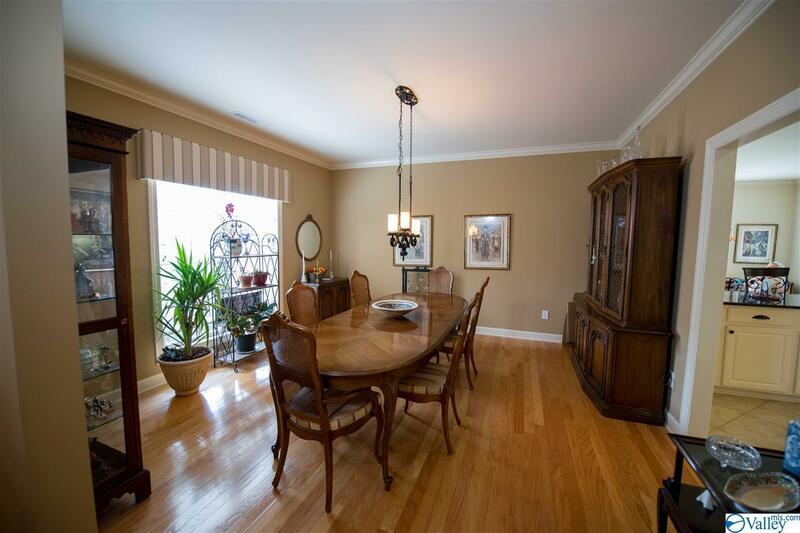 Formal dining room has hardwood floors. 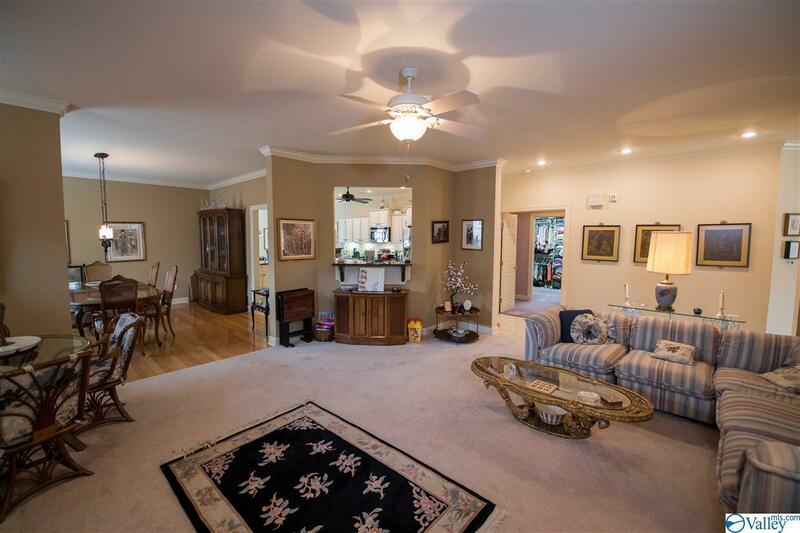 Isolated master suite with large walk in shower, double vanities, walk in closet, built in safe, door leading to 13x09 screen porch which overlooks patio and fenced yard. Over sized 2 car garage 25x22 with automatic garage lift for easy attic storage!. Cooks termite service. All binds remain. Easy low maintenance exterior with brick and vinyl trim. Listing provided courtesy of Averbuch Realty.